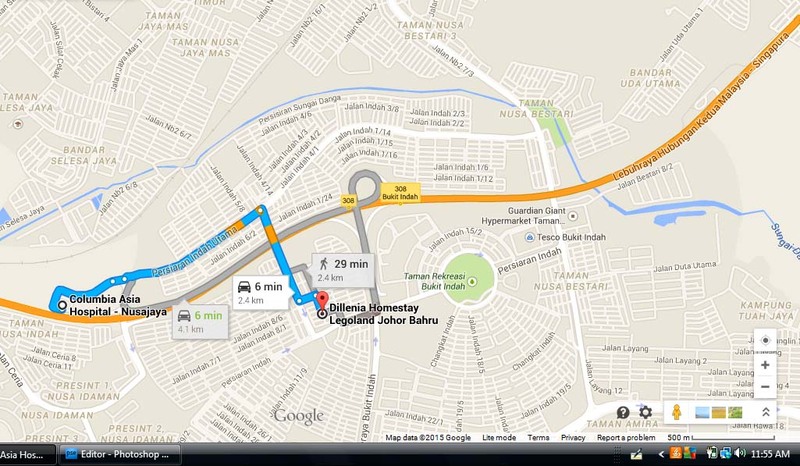 Homestay near Columbia Asia Hospital that is only 5 minutes drive from Dillenia homestay., we are just nearby! 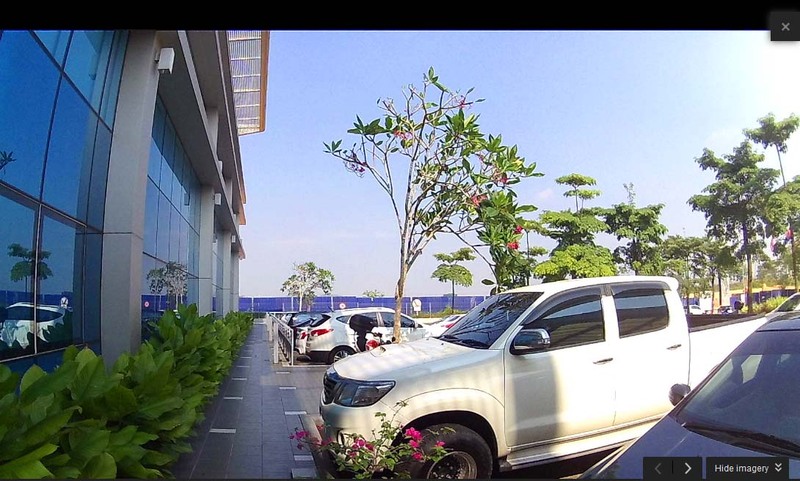 In the event that you, your family members or your relatives are admitted to the Columbia Asia Hospital in Taman Nusa Idaman, Nusajaya , feel relieves because we are just 5 minutes drive to the hospital. In addition to nearby the homestay, Columbia Asia Hospital also within 15 minutes drive to Legoland Malaysia, 20 minutes to Hello Kitty Indoor Park , 20 minutes to Puteri Harbour, Kota Iskandar in Nusajaya . Thus Columbia Asia Hospital is the nearest full medical hospital in the whole Nusajaya and Puteri Harbour ( Puteri harbour is where Hello Kitty Indoor Theme park is located), it is the most nearby hospital should you need any treatment.